This week we are going to be showing you our tips and tricks for planting a shrub in a pot. 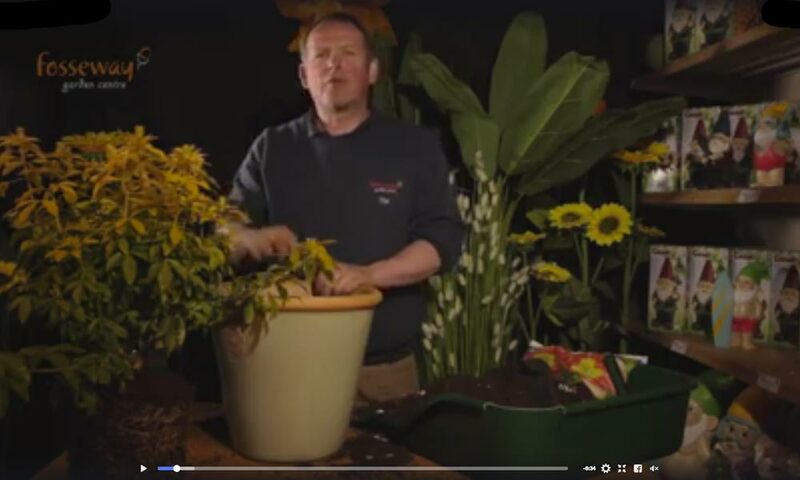 In the video below we have Tim the owner of Fosseway Garden Centre and all round planting genius. 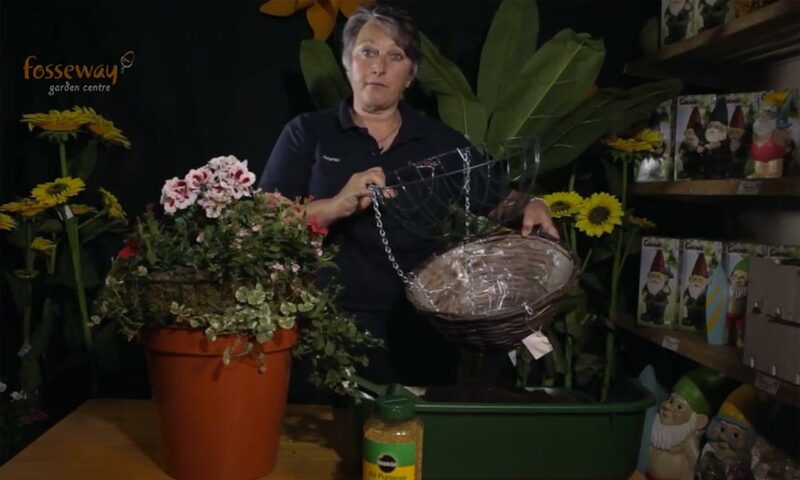 In the video below, we’ll give you plenty of useful information from the best pots to use, to the great products you can buy. All of which are going to help your shrubs to flourish all year round. Happy planting – The Fosseway Garden Centre Team.